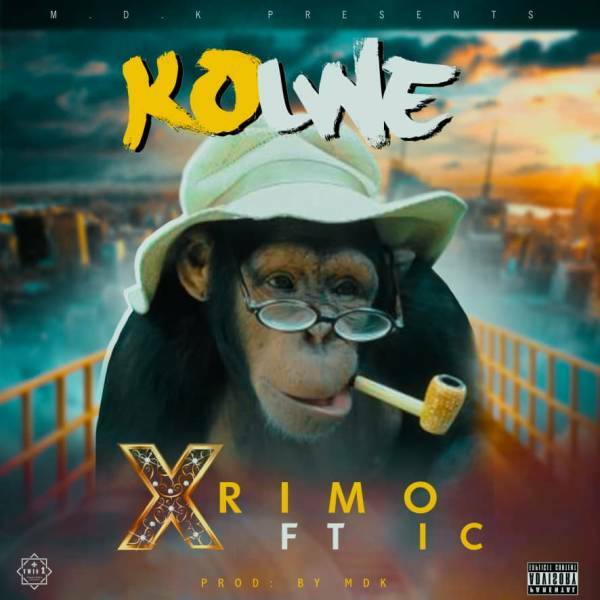 Copperbelt based singer – X-Rimo joins forces with renowned music act IC for the delivery of a brand new soundtrack titled “Kolwe“. The lyrically powered single brings out the best of vocal performances from the two artists. The track advises it’s listeners against ‘social climbers’ who come in the name of partners or lovers. It was produced, mixed and mastered by MDK. Check it out below and share.